This week Pete Mitcham takes on not one, not two, but three streams of beer consciousness as he catches up with the spiritual heads of Hawkers Beer and Liberty Brewing. 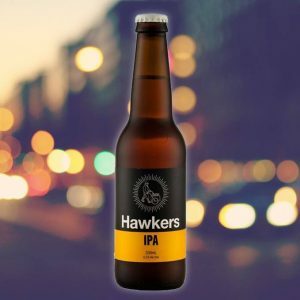 Melbourne-based brewery Hawker’s Beer, has received international acclaim at the UK’s International Beer Challenge (IBC), being named Brewer of the Year Asia 2018. Hawkers IPA will soon be available in 600 premium supermarket outlets in Britain under an export deal with retailer Marks & Spencer. 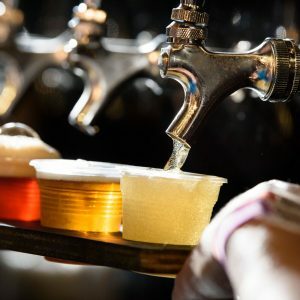 A Melbourne law firm is rallying small brewers to pursue a group claim against CUB and Lion, alleging their tap contracts with venues are in breach of competition law. 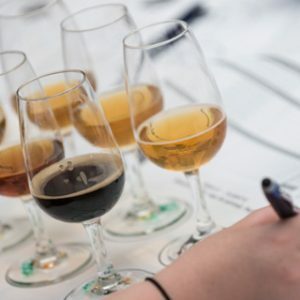 Hawkers Beer has successfully employed an American brewer under a 457 visa, which the Craft Beer Industry Association (CBIA) hopes has set an important precedent for the industry. 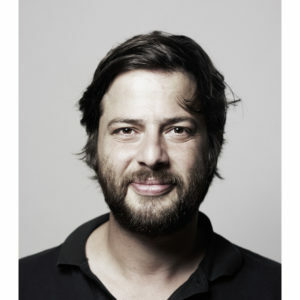 Justin Corbitt has been appointed head brewer at Hawkers Beer in Melbourne, taking the reins from Jon Seltin. 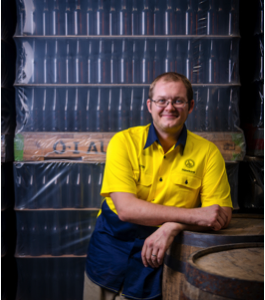 This week we catch up with Jon Seltin, head brewer at Melbourne’s Hawkers Beer. We chat about all things Hawkers, including their recent win at the World Beer Challenge and what international awards mean here. It’s concerning that small, independent brewers are starting to employ the big brewery tactics of locking up taps, says Hawkers Beer co-founder Mazen Hajjar. 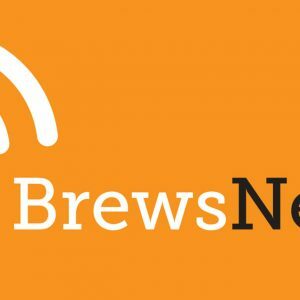 This week we catch up with Denita Wawn, Chief Executive Officer of the Brewers Association and also Mazen Hajar, co-founder of Melbourne’s Hawkers Beer.